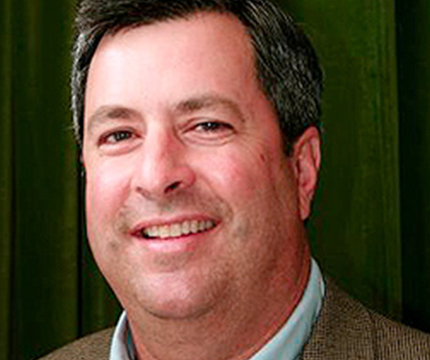 Mr. Bob Rovzar is a Southern California native who received his BA in Political Science from UCLA. Upon graduating, he excelled in a career within the paper and packaging business, focusing on creating win- win solutions that value the customer. After spending over 24 years in the paper business, Mr. Rovzar followed his passion of giving back to the community and is now CEO and Partner of Perricone Juices, the premiere manufacturer of fresh and natural juices in the USA. With extensive knowledge in strategic planning, sales and marketing, operations, finance, and change management, Mr. Rovzar looks forward to sitting on the Board of Directors and bringing his practical business background and passion for giving back to Miracles for Kids. In his spare time, Mr. Rovzar exercises his passion for athletics and giving back to the community- having actively served as the President of Corona Del Mar High School Girls’ Lacrosse Booster and Boys’ Basketball Booster for three years each, Corona Del Mar High School Super Booster Fundraising Committee Member for two years, Newport Beach Little League Board Member for seven years, President of the Harbor View swim team, Harbor View Community Association Board Member for three years, and has coached over 30 youth teams ranging from soccer to basketball to baseball. He is married to Betsy, who teaches kindergarten, and they have three children: Andy, Brittany and Molly.